WRAPPING Christmas presents this year will be a piece of cake for Unkempt Dance founders and choreographers Carly Armstrong, Amy Wiseman and Jessica Lewis following their City of Perth Winter Arts Season commission. The 40-minute work I’m Dreaming of a White Chrysalis, named during an over caffeinated brainstorming session, sees the collective performing in an empty shop window where the set and themselves begin wrapped in recycled paper. “A living room is blanketed in white – each sofa, lamp, cushion, plant and book is individually wrapped with paper, as though packed away for the winter,” Armstrong said. “The work unfolds slowly with the three wrapped up figures sipping cocoa from a paper-covered mug or reading from a paper-covered novel. “As the performers begin to move and interact, small rips appear in the paper, each movement opening them further and freeing the dancers. 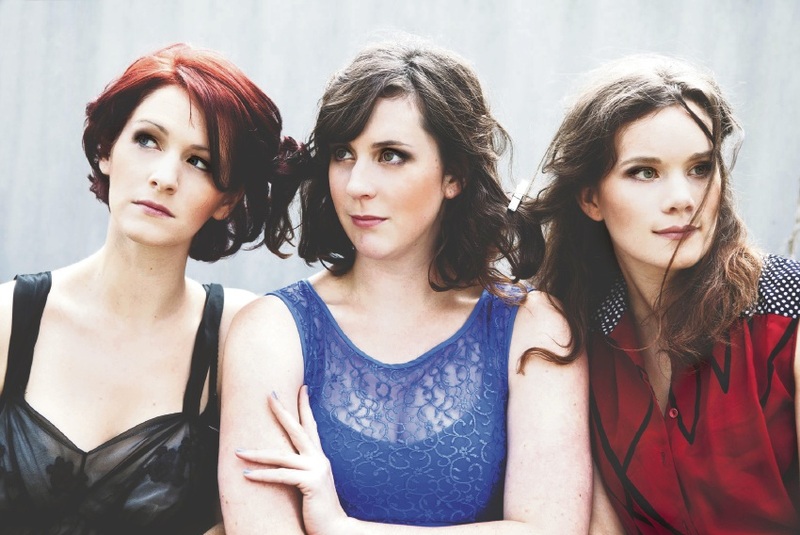 Armstrong said the trio, who met during their WAAPA days, became interested in this year’s Winter Arts Season after learning City of Perth was calling for works to bring life to disused sites around the city. I’m Dreaming of a White Chrysalis will be in the old Saba store in Carillon City, opposite L’Occitane on the ground floor near the Hay Street entrance, creating an unexpected viewing experience in a world removed from the hustle and bustle of the arcade outside. “We were interested in creating something that would visually show the passing of time,” Armstrong said. “Since we would be located in a thoroughfare, we thought it was important that what we created would be interesting both for someone just passing by and an audience member who stuck around to watch the whole piece unfold. I’m Dreaming of a White Chrysalis is on 11.30am and 1pm, July 5, 6, 12 and 13.